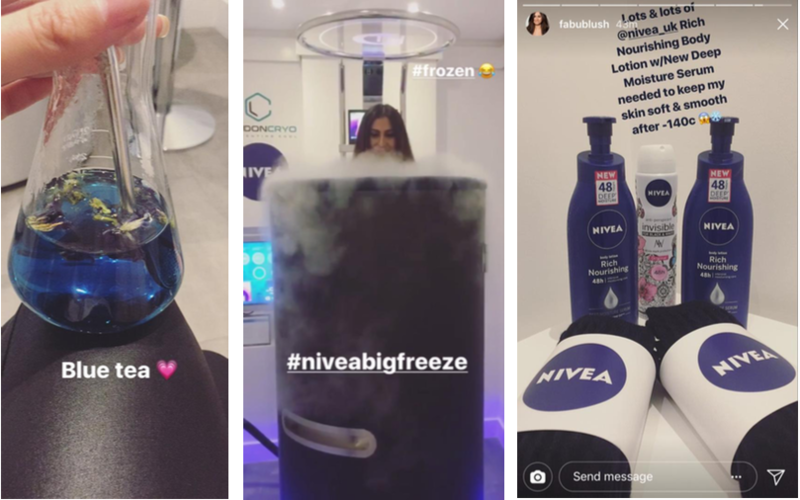 This wintery season coming up was also the theme for the Nivea event that was held in October at LondonCryo to launch their new Nivea Body Essential Deep Moisture Serum. 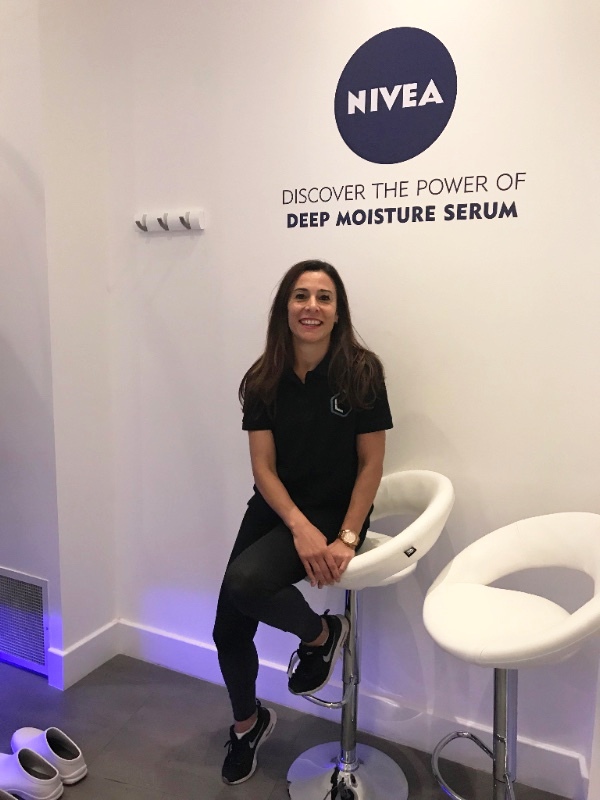 Guests were able to experience the winter elements with a Cryotherapy session then apply the serum and their new 48 Hour Hydrating Lotion. 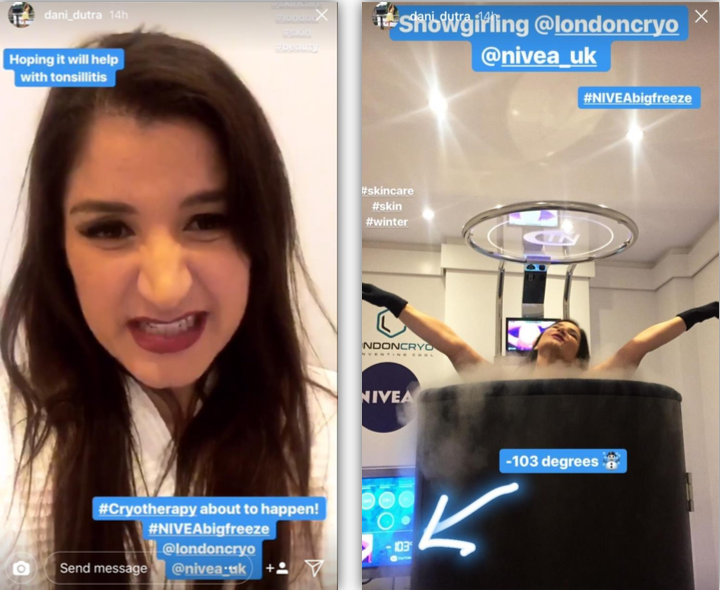 We are still buzzing from hosting the Winter themed event. 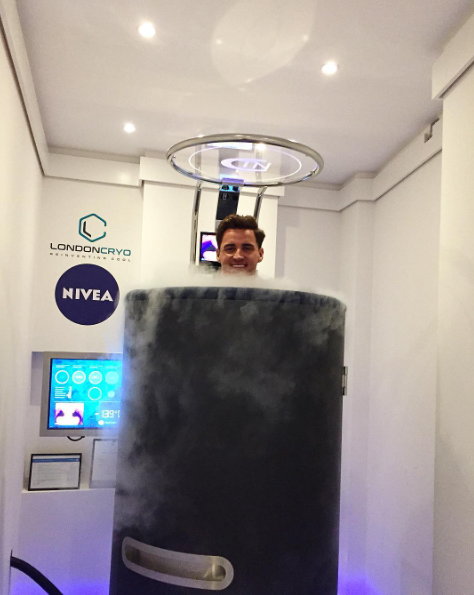 Cryotherapy is the cool new treatment for top athletes – but what does it feel like, and does it work? 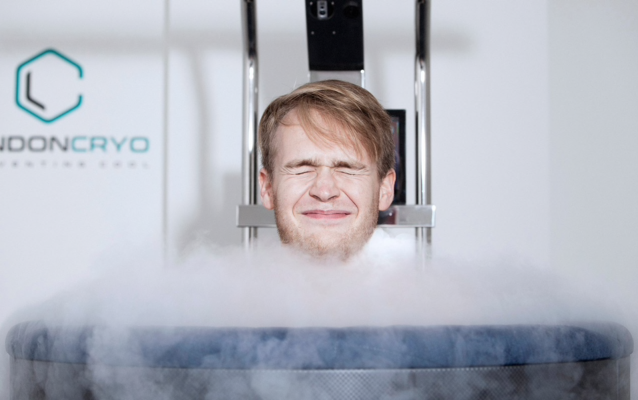 What goes through your mind when a pulsating mist of -220F (-140C) begins to lap your naked torso? 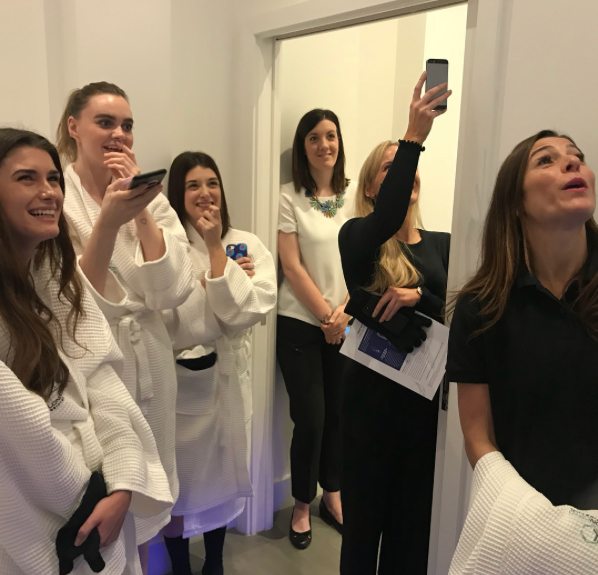 After three minutes in a cryotherapy pod, I can tell you: blessed relief that I was allowed to keep my pants on. 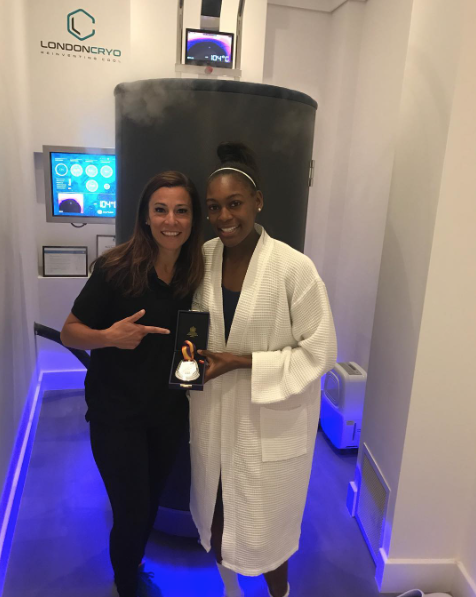 Cryotherapy, as any moneyed ­recreational athlete will know, is the deployment of extremely low temperatures in search of physiological benefit. 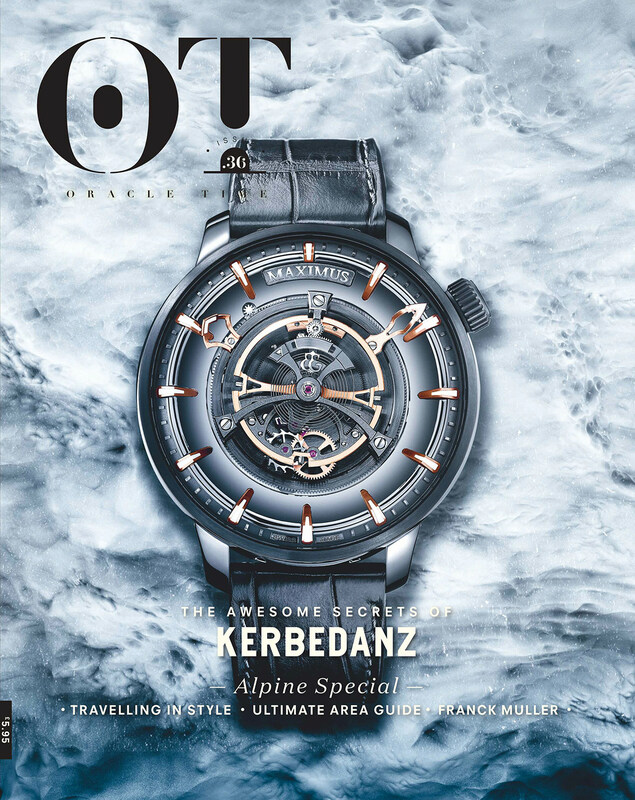 I say “in search” because it’s not yet clear whether it does much good. 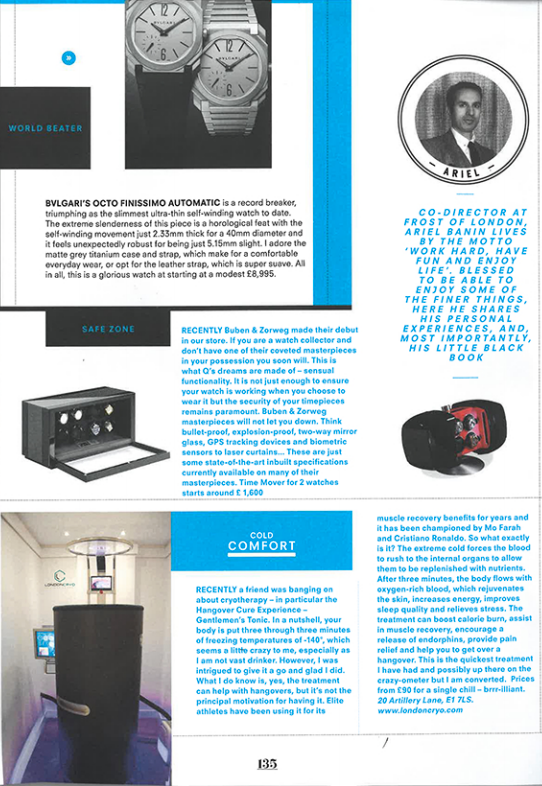 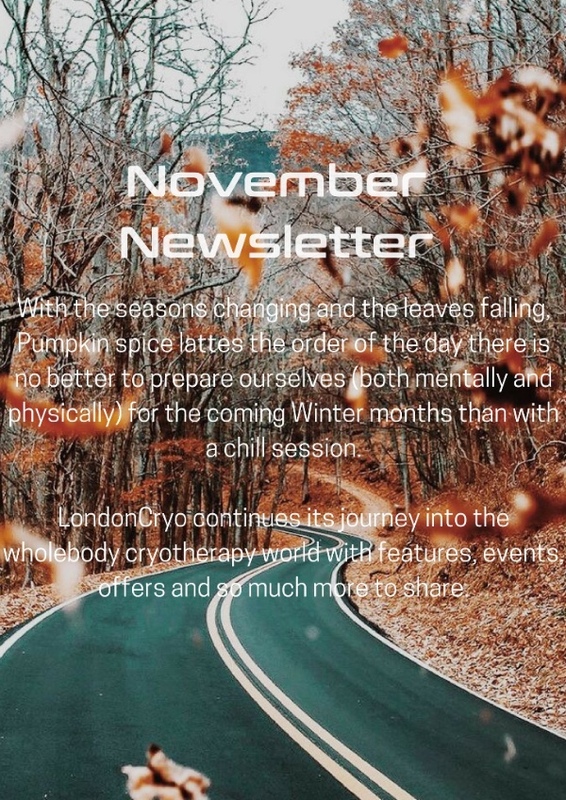 Oracle Time Magazine covered LondonCryo experience in their latest digital edition. 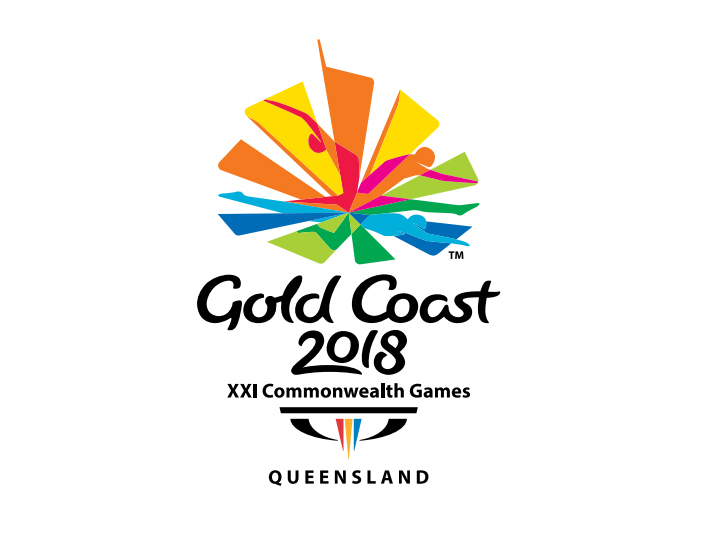 We would like to give a special mention to our Team GB clients - athlete Perri Shakes Drayton and Lewis Clifford who are in training for the Commonwealth Games qualifications to be held in 2018 on the Gold Coast in Australia. 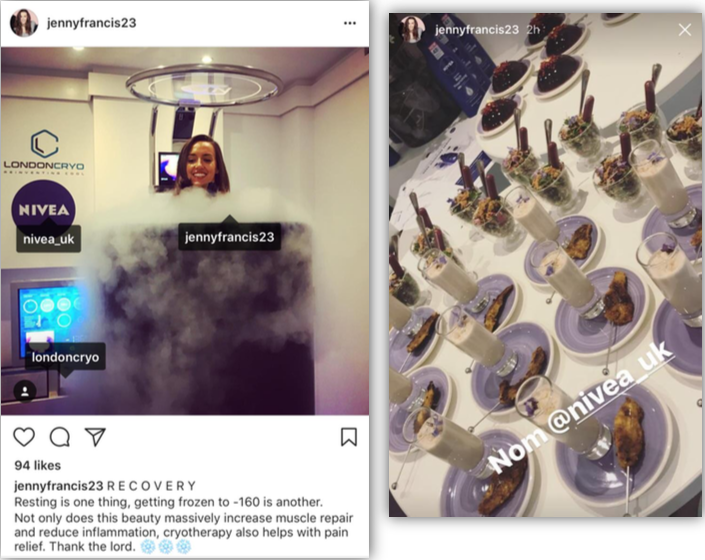 We are proud to be part of their recovery team.